This is the third in a series of blog posts that will teach you how to confidently brew exceptional coffee at home. So far we have discussed the importance of the two main ingredients in coffee; the beans themselves, and the water that brews them. 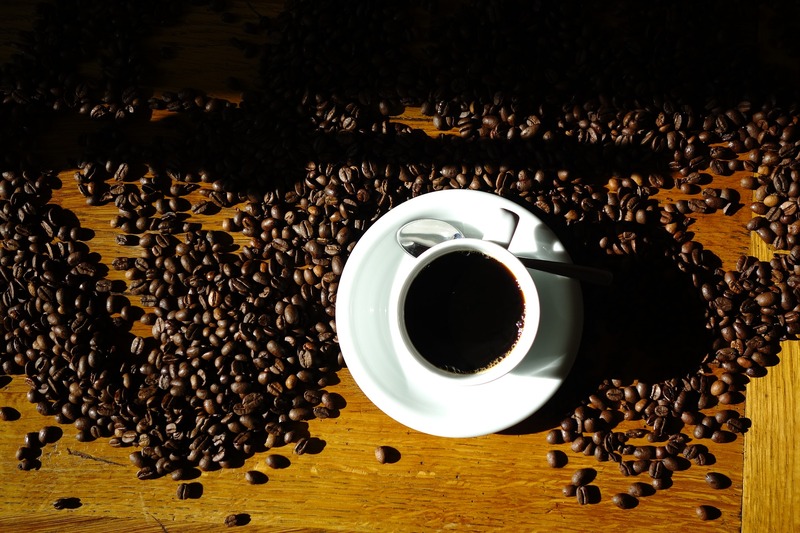 How the beans are ground is just as important to coffee brewing as the water and coffee selection. Slight variations in the grind setting can have dramatically different results in the final product. Let’s get down to the details, and help to really fine-tune the process. To grind, or not to grind? When buying your beans, you have the choice of buying pre-ground or whole bean. At a micro roaster all of the beans are likely whole bean, and your barista will grind them for you at the time of sale if you need. Is there a difference in quality one-way or the other? You bet. Why grind at home? A few days after the coffee is roasted, it begins to lose flavor. When the beans are ground the surface area of the beans is increased exponentially, allowing more of that flavor and aroma dissipate and escape! 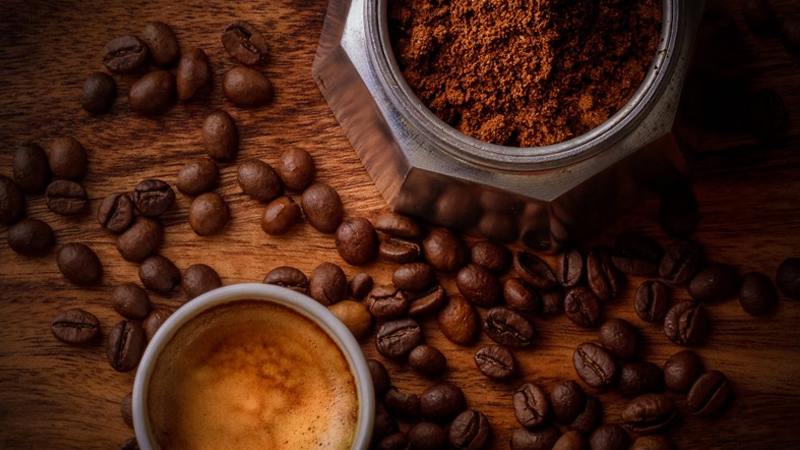 Most reputable coffee shops will only grind their beans moments before they start the brewing process to retain that flavor you have come to expect. Grinding your beans at home will dramatically increase the freshness and flavor profile of the coffee you have brought home to enjoy. There are many types of grinders out there, so which one is best? Any grinder is better than pre-grinding the whole bag, and a spinning blade grinder is inexpensive and easy to find. These blade grinders are simple and easy to clean, and will provide decent results for many types of coffee brewing. They are entry level grinders that allow you to grind only what you need for the coffee you are making at the time. The other common option is the burr grinder. Burr grinders allow for more control over the coarseness of grind, and provide for a much more consistent result. Most burr grinders will have a ‘hopper’ or chamber where the whole beans will be stored and fed into the grinder as needed. Quality and consistency are the benchmarks that should be expected from most burr grinders. There is a wide price range in this category that varies depending on features and manufacturer reputation. If there is room in your budget, and you are looking for a drastic improvement in your home brewing, burr grinders are the way to go. So our best advice to you is to spend a few extra dollars and get a grinder. Even if it is an inexpensive blade grinder, you will notice an immediate improvement in your brewing quality. In fact, we would be surprised if you did not upgrade to a burr style grinder before long. Grinding fresh is one of the most simple things you can do to make your coffee that much better. Check out our Facebook Events Page to see what we have in store! © 2018 Branch Street Coffee. All Rights Reserved.